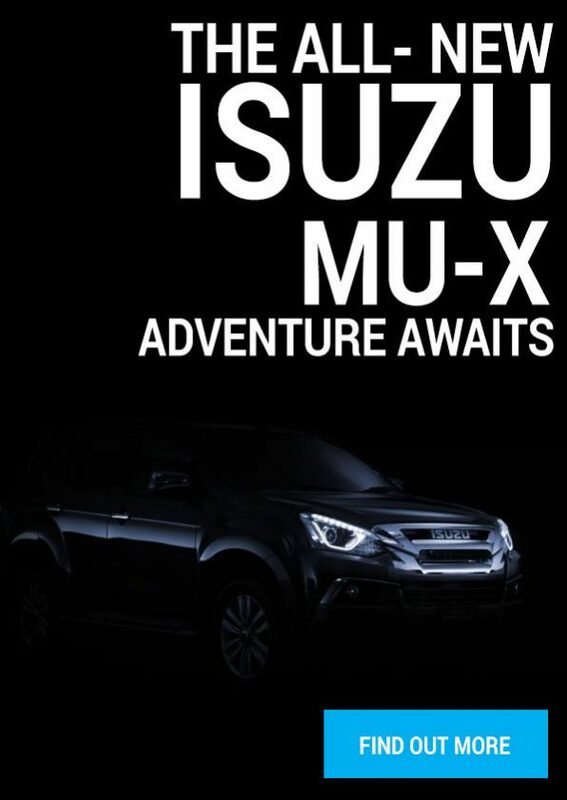 Subaru Corporation has received the President’s Award from Japan Techno-Economics Society (JATES) for the development of its EyeSight driver assist system at the society’s 6th Technology Management & Innovation Awards. The award ceremony was held today at the Hotel Grand Palace in Tokyo. JATES’s Technology Management & Innovation Awards are designed to encourage innovation in Japan, leading to economic growth and stronger industrial competitiveness. Established in 2012 as Japan’s first awards to honor innovation, the program identifies new high-quality projects originating in Japan, introducing the processes involved to other engineers and business executives in order to spur the development of innovation nationwide. 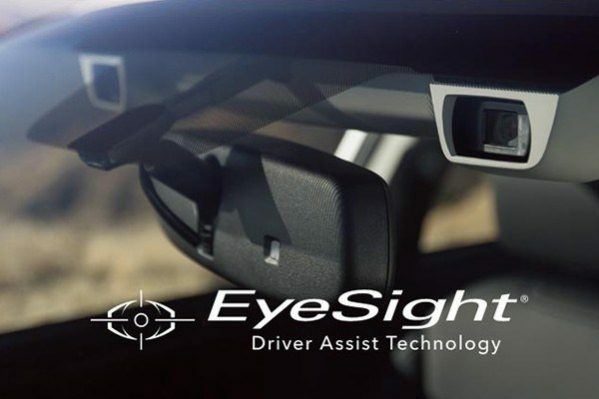 EyeSight achieved a world first in using solely stereo camera technology to provide a driver assist system incorporating features such as adaptive cruise control and pre-collision braking that detects not only cars, but also pedestrians, cyclists, and motorcyclists in the vehicle’s path. EyeSight has received strong third-party safety ratings including a maximum ASV++*1 preventative safety rating under the JNCAP*2 preventative safety assessments conducted by the Japanese Ministry of Land, Infrastructure, Transport and Tourism together with NASVA*3. JATES recognizes this remarkable innovation, which harnesses more than a quarter of a century of research and development to provide both safety and driving enjoyment. 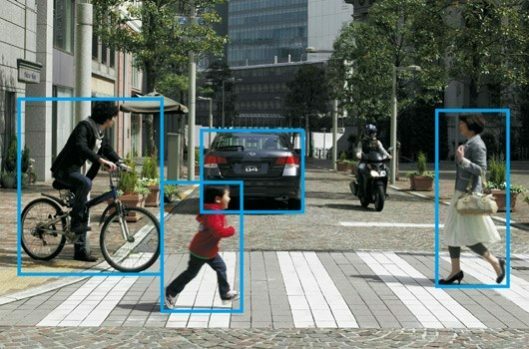 The system was developed by overcoming the challenges associated with incorporating extremely precise stereo camera recognition technology into an automobile production line, as well as driving experiments and tests covering more than 3 million kilometers, and the leveraging of tests and big data. As a result, it outperforms numerous similar systems in terms of both accuracy and cost, while continuing to evolve towards the achievement of unprecedented safety levels. 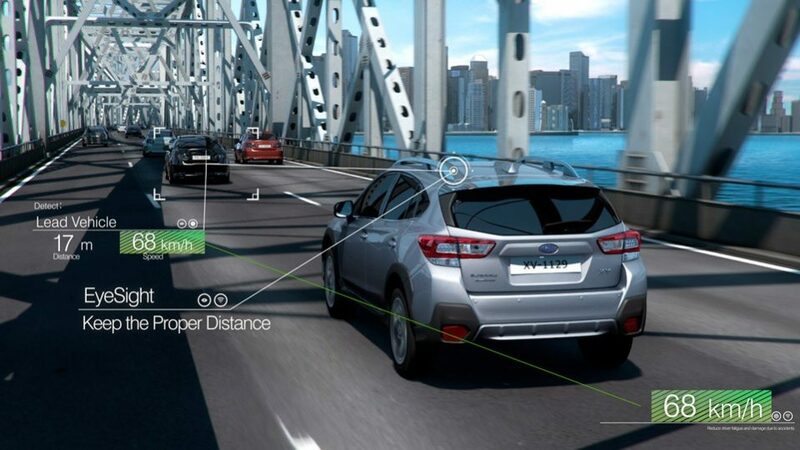 Subaru’s EyeSight driver assist system is presently available on the Subaru Impreza, XV and newly introduced 2018 Outback and Legacy models as of February 2018.